Offer your winning team their own choice of seating next week. They can choose what table to sit at. 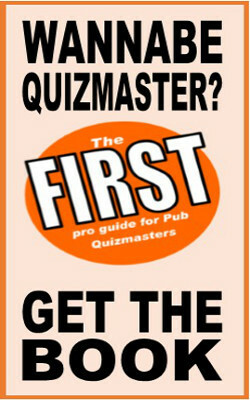 Obviously you probably need to offer the usual beer and money as well but this is a great little idea which really looks at quiz night from the quizgoers' point of view. After all, there's nothing worse than having to stand all the way through the quiz and there's nothing sweeter than getting the nice big table with the comfy seats.